Includes 30 lessons and reading instruction on 16 CDs (16 hours), plus Reading Booklet and User’s Guide. 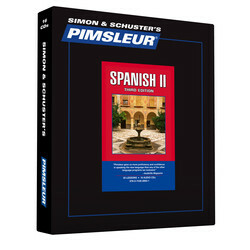 Builds upon skills taught in Pimsleur’s Spanish Level 1. Reading Lessons are included at the end of Lesson 30. 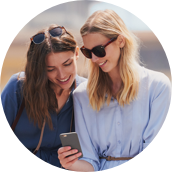 These lessons, which total about one hour, are designed to give you practice reading Spanish, and to provide you with some insight into Spanish culture with proverbs, common expressions, and a broad look at things you’ll experience when visiting a Spanish-speaking country.